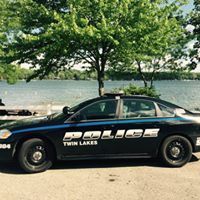 On behalf of all the members of the Twin Lakes Police Department, welcome to our website. We continue to redesign and update our site in an effort to create value to our community stakeholders. 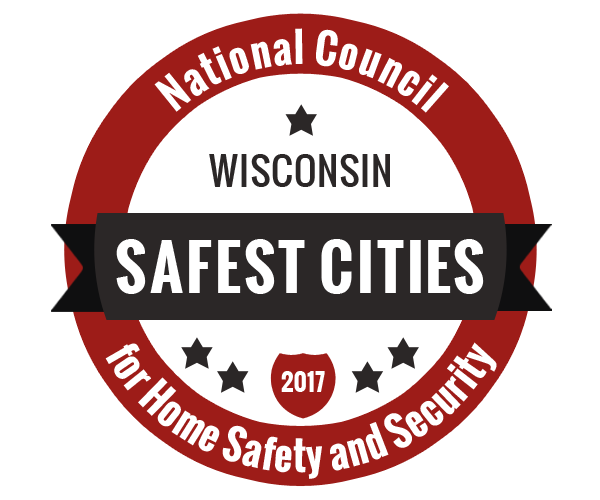 We pride ourselves on providing residents and visitors to Twin Lakes with the absolute finest in police services. We are focused on strengthening and expanding community partnerships. 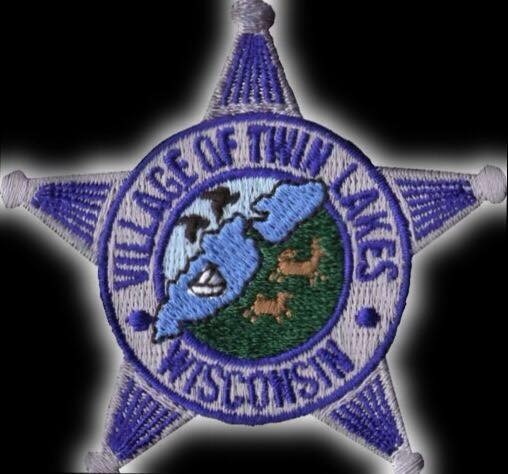 The Village of Twin Lakes Police Department provides law enforcement services to the Village of Twin Lakes 24 hours a day, 7 days a week. Our employees consistently demonstrate the values of pride, professionalism, integrity, and teamwork. Please enjoy your visit to our site as you learn more about our police department. We welcome any feedback to improve our partnerships and improve police services to the Village. The Twin Lakes Police Department, as part of and empowered by the community, will protect the Village of Twin Lakes through prevention, partnership, and professional service.